Hola, foodies! Our favorite excuse to indulge in Mexican goodness is just around the corner. That’s right, Cinco de Mayo is is next Saturday, and it’s never too early to be prepared. 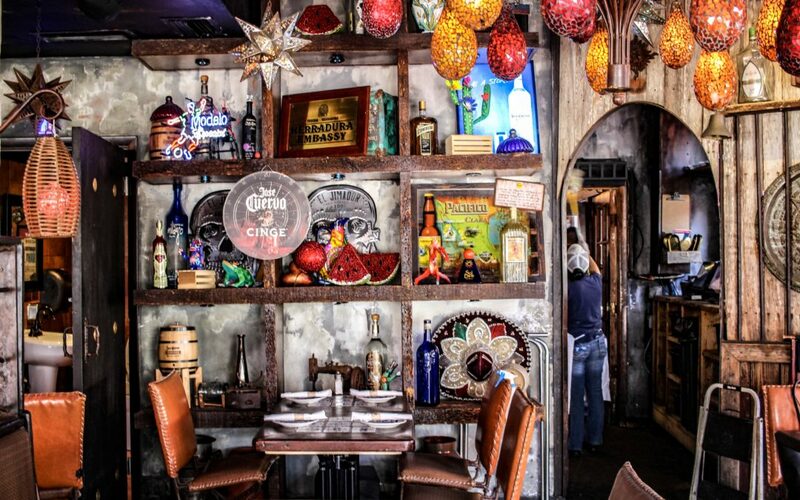 As usual, Miami has a lot of big plans for the day, with everything from mezcal and mariachis to tacos and tequila on offer across South Florida. And, if you’re looking for something a little less traditional (any excuse to party, right? ), we’ve got you covered as well with jazz nights, Japanese margaritas, and more. And with that, we leave you with our round up of our picks below to help you get your fiesta on this year. Órale, güey!